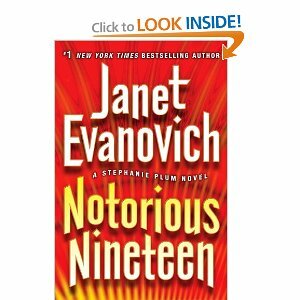 Janet Evanovich’s nineteenth installment of the Stephanie Plum series is definitely notorious. 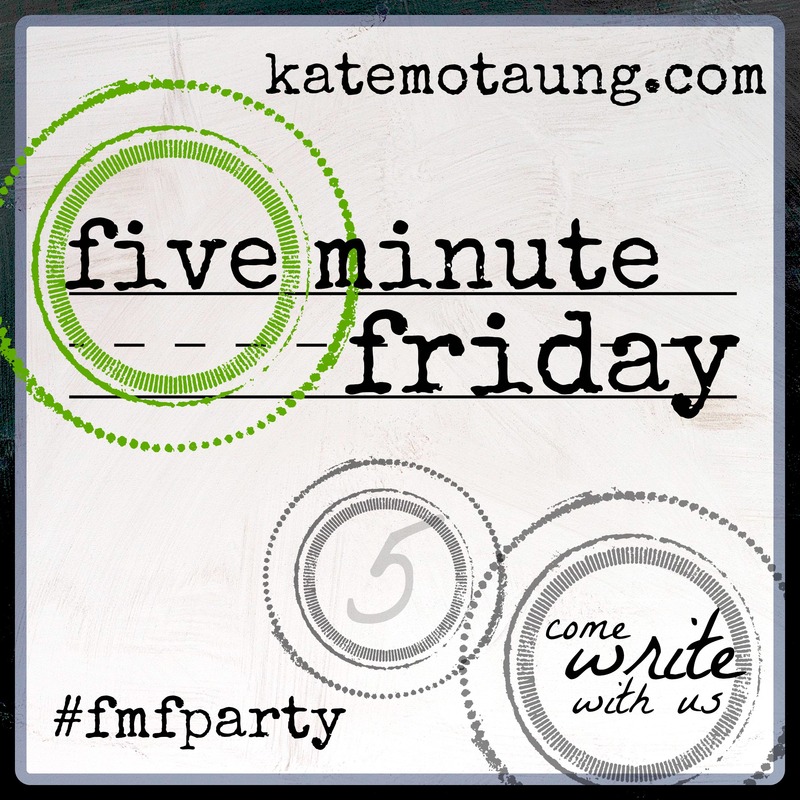 A nostalgic rush of previous savored novels early in the series came back while reading. Hunks Morelli and Ranger played more prominent parts in the storyline instead of cameos. Although still no absolute resolution to the love triangle, an absence of fussing between Morelli and Stephanie was refreshing while a more in-depth relationship between Ranger and Stephanie was alluded to instead of “casual” encounters (if you catch my drift). A favorite character, Randy Briggs, reappears in the series and is crucial to this plot, not merely an afterthought. Bravo! For the purposes of book club. steering clear of the mashed potatoes might be best (yes, you’ll have to read to find out why). Instead, a Pino’s-like lasagna with meat sauce, extra bread, and tiramisu. For dessert, a cake in the shape of “Tiki” would be a welcome finale.